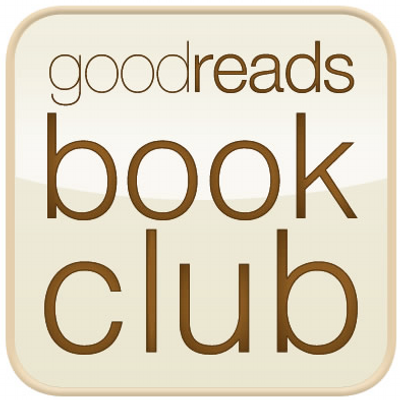 Goodreads is the world’s largest site for readers and book recommendations. This is a great tool for book lovers. You can also check which books your friends are reading and read what they think, can create "bookshelves" to organize what you've read (or want to read), comment on each other's reviews, and can find your next favorite book.